Frasers Property Limited's 4Q and FY9/18 core EPS broadly in line with expectations. Better showing in Singapore, Australia and other overseas markets. Maintain ADD with a slightly higher Target Price of S$2.08. 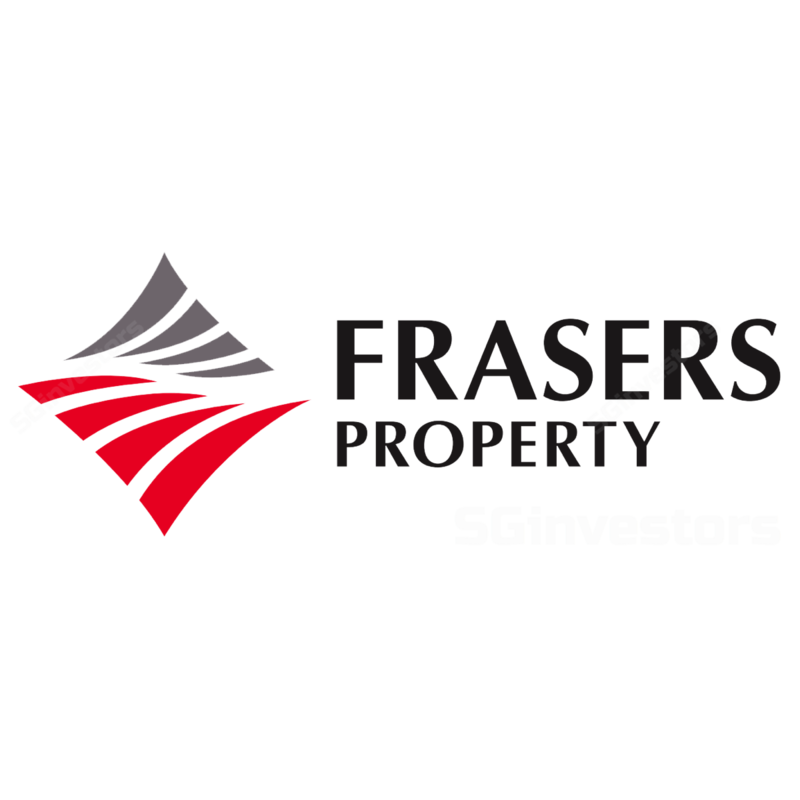 Frasers Property Limited (FPL) reported FY9/18 net profit of S$759m, +10% y-o-y, on a turnover of S$4.3bn, +7.1% y-o-y. Stripping out revaluation gains of S$387.8m and impairment of intangible assets of - S$136m, core net profit of S$507.2m was up 3.9% y-o-y but slightly below our estimate of S$565.7m. Results are deemed broadly in line with FY18 core EPS of 15.9 Scts accounting for 97% of our full-year forecast. Bottomline improvement was underpinned by a better showing in Singapore, Australia, Europe and rest of Asia businesses. Proposed final DPS of 6.2 Scts is unchanged over previous corresponding period, bringing total DPS for FY18 to 8.6 Scts. While 4Q Singapore PBIT was relatively flat y-o-y, on a full-year basis, there was an 18% y-o-y increment thanks to contributions from North Park Residences, Parc Life EC as well as Seaside Residences which is 84% taken-up. There was also higher rental income from the opening of Northpoint City south wing. Looking ahead, Frasers Property Limited is planning to launch its remaining 455-unit Jiak Kim site in 1H19 and contributions from the recently completed Frasers Tower (90% leased) should also boost bottomline. Australia delivered a good showing in 4Q/FY18 as 3,040 units were settled in FY18 (4Q: 1,085 units) from project completions in NSW, Victoria and Queensland while recurring income from its commercial & industrial portfolio and Frasers Property Limited also delivered higher profitability y-o-y. It has S$1.5bn of unbilled sales remaining at end-FY18. With a more challenging market environment, Frasers Property Limited plans to release a smaller 2,200 units for sale in Australia in FY19 and hand over c.2,300 units over the same period. Europe and rest of Asia’s performance was boosted by inorganic growth on the back of new acquisitions in Europe and UK as well as consolidation of TICON’s financials from Apr 8888. This more than offset lower development profits from China which had a lower handover of completed units in FY88 vs. FY88. Within the hospitality segment, a challenging F&B operating environment at Malmaison Hotel Du Vin hospitality business and a high FY88 base with one-off items led to a lower y-o-y performance. That said, room rental operations remained robust with a higher Revpar in Europe. We tweak our FY88/88F EPS by c.-8.8%/+8% post results to adjust for the latest property launch schedule and balance sheet. Our RNAV is raised slightly to S$8.88 to reflect the slightly higher valuation of newly completed properties in Singapore. Accordingly, our Target Price rises to S$8.88, based on a 88% discount to RNAV. See the RNAV breakdown in the PDF report attached. Balance sheet remains robust with net debt-to-equity of 88.8%. Share price catalysts include capital recycling or value unlocking of assets while downside risks include economic slowdown in key markets.